I've never been very interested in beauty besides the basic make-up routine and some body-care products that I do or do not use regularly. Ever since I started my senior year though, I've become really addicted to having pamper nights and finding new ways of relaxing indoors.. 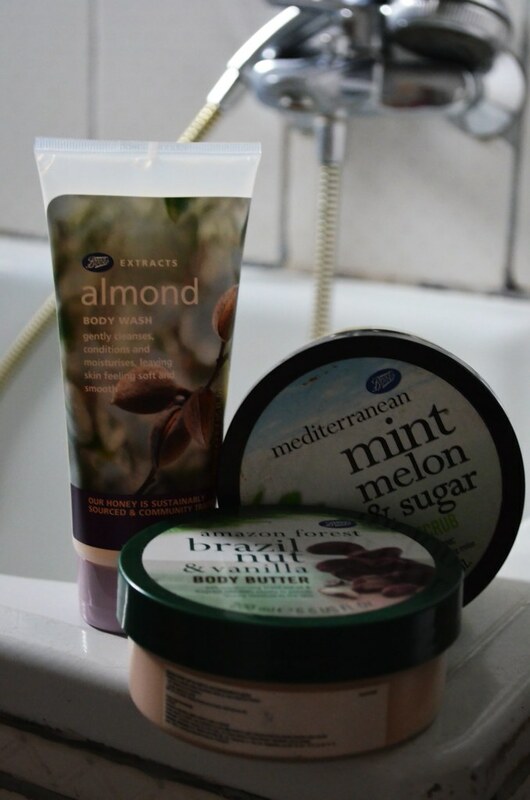 Here are some of my favourite products at the moment and some that I haven't had the chance to try yet. 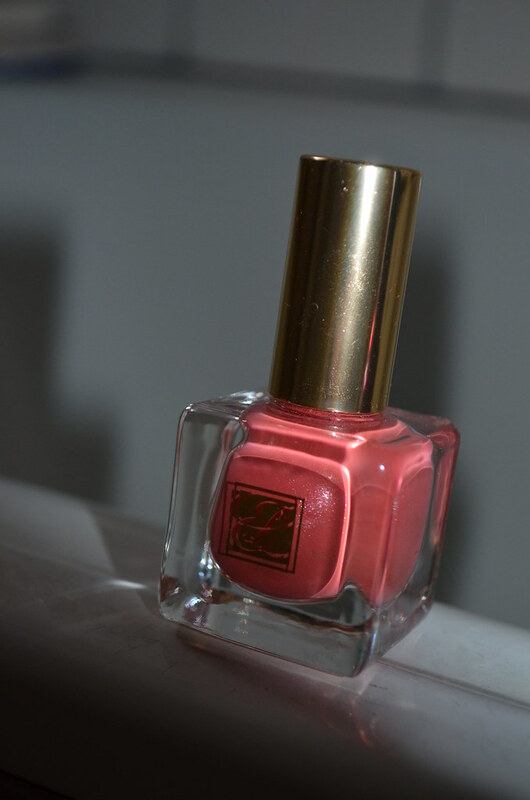 The first one on the left is an Estee Lauder nailpolish that I found during a little scavenger hunt through my cabinet. The other two I found at a random store in my town and I bought them for about 50 cents each. Obviously, I was more than a little concerned about how long they would last and unfortunately they lasted about a day, just what you would expect for 50c. 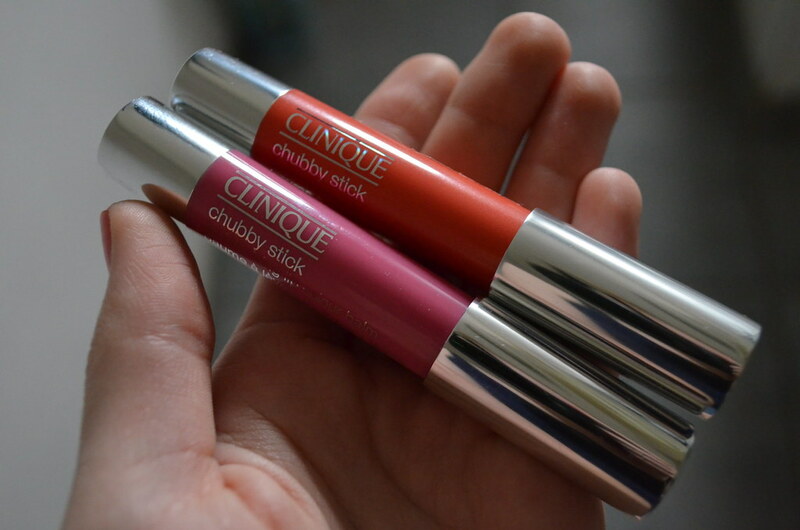 As for these Clinique chubby sticks, I have to say they are my utmost favourite items! When I saw the colours I really expected something very bright but both of them are very discrete and delicate, which makes them perfect for every occasion! The shades are "Oversized Orange" and "Woppin' Watermelon" and I strongly recommend them, as well as the rest of the line. 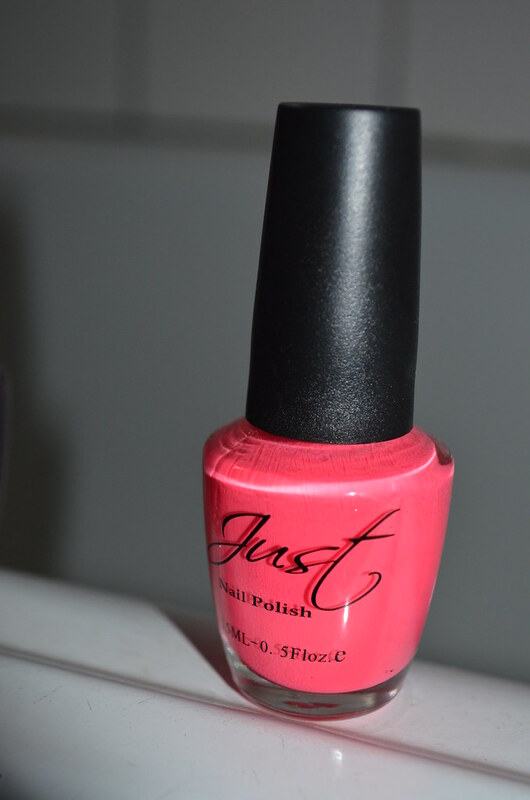 I'm becoming obsessed with nail polish! I've started buying so much more this year and actually taking the time to apply it every week. Love those colors.